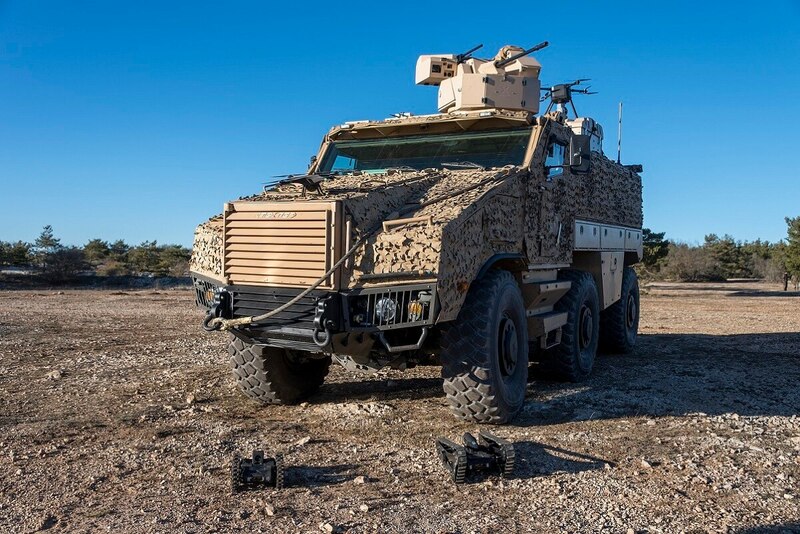 WARSAW, Poland — The Czech Ministry of Defence has awarded a contract to supply 62 Titus six-wheel drive armored vehicles, jointly developed by France’s Nexter Group and Czech vehicle-maker Tatra Trucks, to local defense company Eldis Pardubice. “Acquiring the Titus vehicle has been one of the military’s priorities for several years. Soldiers need this technology, and it is my objective to complete this project successfully and quickly,” said Czech Defence Minister Lubomir Metnar, as reported by local broadcaster Ceska televize. The ministry decided to change the contractor from Tatra Export to Eldis Pardubice after the former company failed to obtain a relevant security clearance, including a license from Nexter Systems. Deliveries of the vehicles are scheduled for the years 2020-2025, according to the minister. The contract is estimated to be worth about 6.7 billion koruna (U.S. $303.1 million). The purchases are to allow the Czech Armed Forces to replace a decisive share of its Soviet-designed gear. Both Tatra Export and Eldis Pardubice are part of the country’s defense industry giant Czechoslovak Group. The Titus is mounted on a chassis made by Tatra Trucks. Czechoslovak Group reported sales of more than 24 billion koruna for 2017. The holding is operated by a workforce of about 8,000, according to data from Czechoslovak Group.